More than a day since a deadly blast rocked a train car in the St. Petersburg Metro, investigators have established and reported on some of the details pertaining to the apparent terrorist attack. RT wraps up what is known about the incident so far. 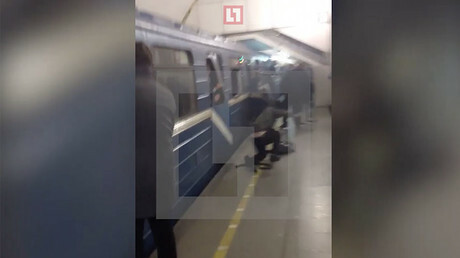 At around 2:40pm local time on April 3, an improvised explosive device went off inside a train car as it was moving between the underground transit system’s Tekhnologichesky Institut and Sennaya Ploshchad stations. 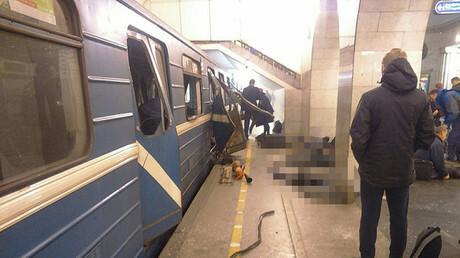 The driver continued on to the Sennaya station, where commuters began carrying the victims of the blast out of the mangled car. Witnesses at both stations reported on the incident, initially leading to speculation that there had been two separate explosions. However, investigators later confirmed that only one explosion had taken place. A separate improvised explosive device (IED) found at the Ploshchad Vosstania station was diffused by the law enforcement. According to the latest casualty figures provided by healthcare officials, 14 people were killed and 49 injured, including 10 victims who are still in serious condition. Citizens of Latvia, Belarus, Kazakhstan and Uzbekistan are among the blast survivors, though the majority of the injured, 42, are residents of St. Petersburg. Identification of those killed in the blast is currently underway. There were two bombs involved in the metro attack. One went off in the train car and another was found in a bag at a different station and defused by law enforcement. Photos of the disabled IED that were leaked online show a container disguised as a fire extinguisher, apparently filled with explosives, which has packaged ball bearings wrapped around it, presumably to make it deadlier. According to medical reports, the bomb that detonated inside the car also contained ball bearings, indicating that it may have been of similar design. The defused bomb was estimated to hold explosives packing the power of one kilogram of TNT. 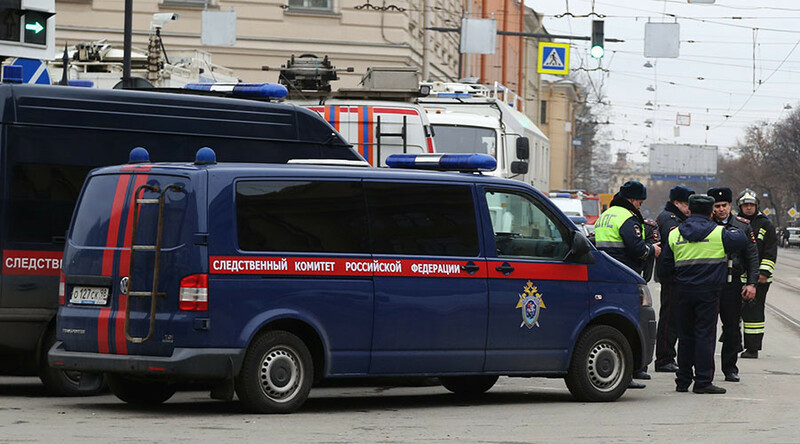 The bomb was set off by a suicide bomber whose remains were found at the scene, according to Russia’s Investigative Committee. The attacker has been identified as 22-year-old Akbarzhon Dzhalilov, a Kyrgyz-born Russian citizen of Uzbek ethnicity. The investigators believe he also left the second IED before boarding the train, but are looking into other possibilities as well. So far, the authorities have not reported that Dzhalilov had links to any radical organizations, and a motive for the bombing has not been given.